Wheat | MICHIGAN GROWN. MICHIGAN GREAT. 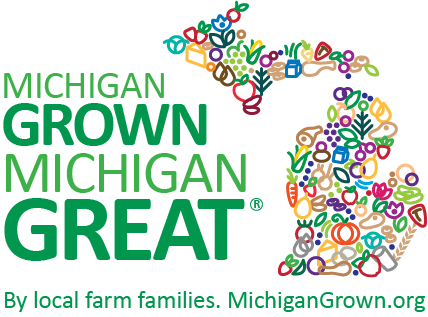 Michigan’s wheat farmers take great care to produce that hearty slice of whole grain bread, the flour that finds itself in your favorite baked goods and many other delicious breads, crackers, and cookies. 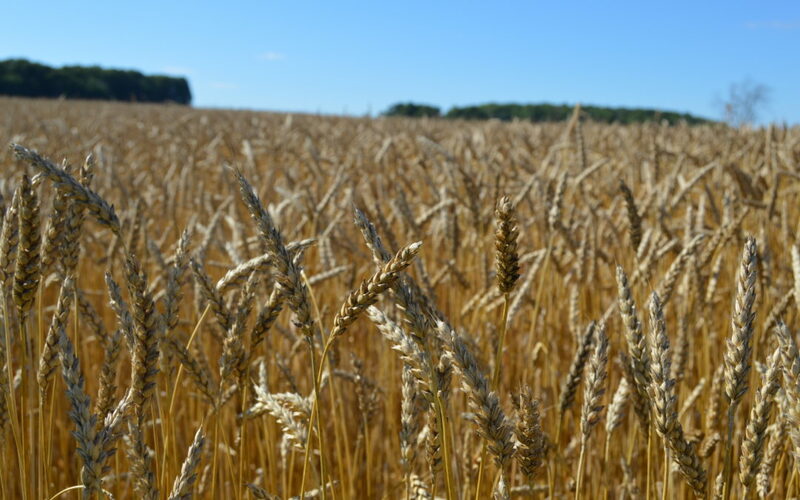 Michigan wheat harvest is from July through September depending on the type, and you can find Michigan wheat products year-round in various wheat products.